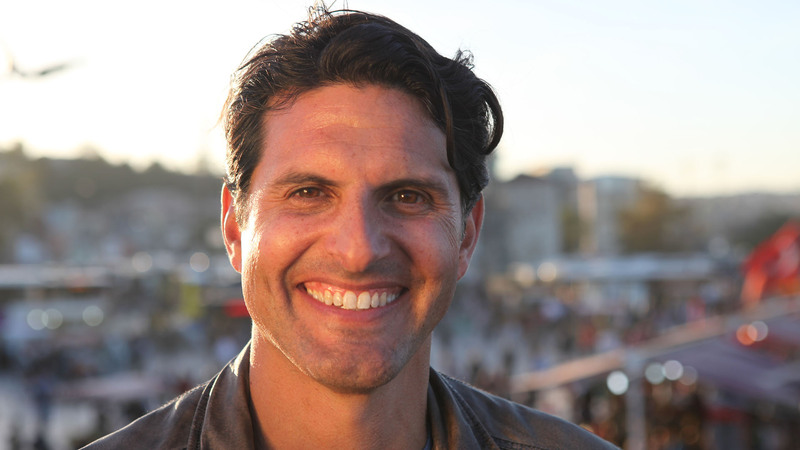 Professor Darius Arya explores the hidden secrets of three of the most fascinating cities of the ancient world: Athens, Cairo and Istanbul. 3D scans allow us to view the architectural jewels of these cities as they’ve never been seen before. 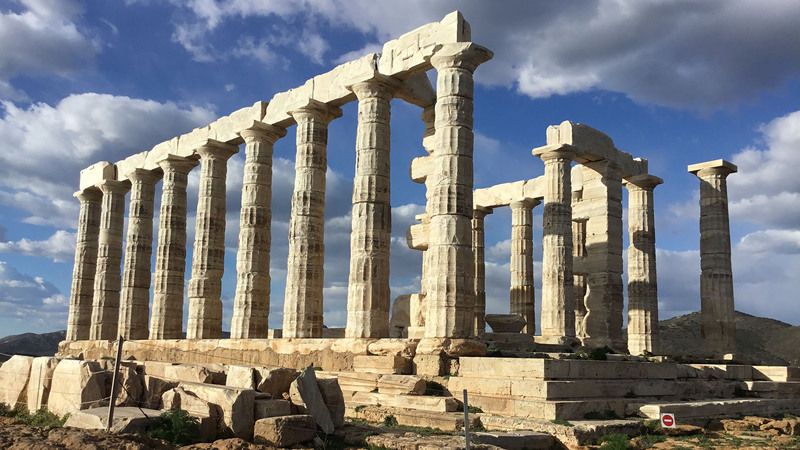 From the buildings on the Acropolis to the silver mines and quarries beyond, he investigates the story of Athens, the city that gave the world democracy. 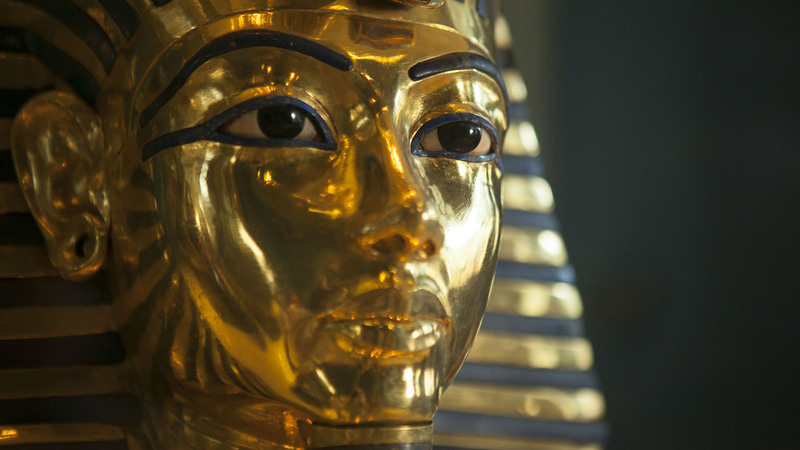 He uses the latest scanning technology to reveal the historical secrets of Cairo and Ancient Egypt, and explores the Great Pyramid of Giza and the first pyramid ever built. 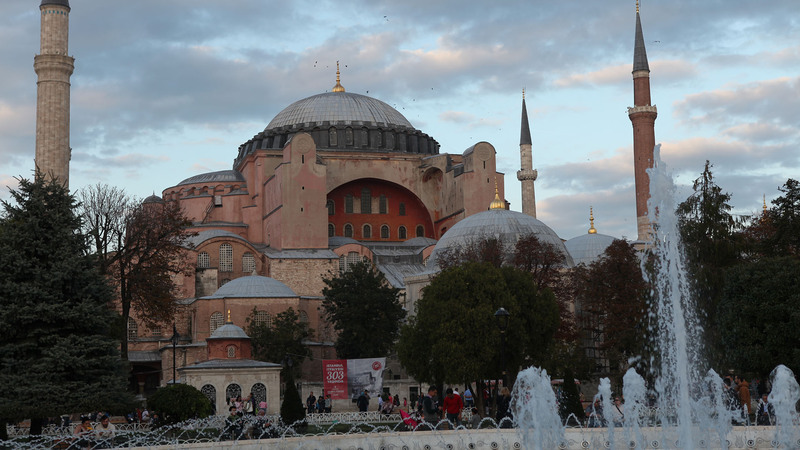 Later, Darius takes us on an extraordinary journey through the treasures of Istanbul, Turkey. But with many of its secrets concealed or underground, he turns to the latest 3D imaging technology to see the city as no human eye ever could. Professor Darius Arya uses scanning technology to reveal the hidden secrets of ancient Athens. Watch as he investigates the story of the city that gave the world democracy. Darius Arya explores the Great Pyramid of Giza and the first pyramid ever built. He takes us through a hidden Roman fortress and discovers a well deep in the rock below the Arabic citadel of Saladin. Join an extraordinary journey through the treasures of Istanbul, Turkey. With many of its secrets concealed or underground, Darius Arya turns to the latest 3D imaging technology to see the city as no human eye ever could.